About Bellaire All Carpet Care USA Carpet Cleaning of Bellaire, TX. Bellaire All Carpet Care USA Carpet Cleaning of Bellaire values all customers. If you are looking for professional carpet cleaners in Bellaire, Texas, then you are in the right place! Bellaire All Carpet Care USA Carpet Cleaning is dedicated in providing great results at reasonable prices. We specialize in carpet & rug cleaning, tile & wood floor cleaning, upholstery cleaning, and more! For superb residential and commercial cleaning service, call us today. Our helpful and friendly staff will be more than willing to assist you. At Bellaire All Carpet Care USA Carpet Cleaning, we value your business. We only use proven methods and state-of-the-art equipment to safely and meticulously clean the carpet and floors in all areas in your residential or commercial property. Our cleaning team has the knowledge, tools, and experience to handle all the aspects of carpet cleaning including quality vacuum cleaning, upholstery & rug cleaning, and floor cleaning. We are proud to say that our growing number of clients is the proof of our consistency in providing customer satisfaction. Try our services today and you will definitely feel the difference. 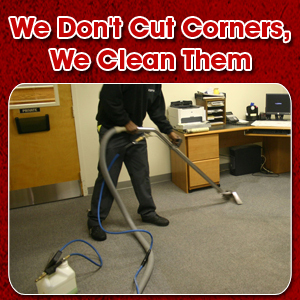 Our team of skilled cleaners can handle all kinds of residential and commercial cleaning. We also take special specifications meticulously in terms of carpet and upholstery cleaning. Don’t settle for anything less! Pick up the phone and call us at today.